Star Center President Dave Bratcher’s summary of the non-profit is simple, but a tour of the facility will quickly show just how far it reaches into the community. Since their start in 1988, they have grown into a thriving center serving a wide range of clientele by listening to the needs of the community. What began as a support group meeting in the two rooms in the basement of an elementary school has grown into a 10,000-square-foot facility serving people of all ages with a diverse set of needs. Walking through the halls of the Star Center, you’ll quickly learn how it has grown to what it is now. The first room you will see is full of a variety of computer work stations, the walls brightly colored and welcoming. This is the literacy lab, where staff work with children from five years old up to twelfth grade. It is a community program, so you don’t have to be referred or even have a diagnosis; you just have to have a need. The students work at their own speed as they learn, so some come for only a short time while others have years of learning and growing available to them. Additionally, a new program called Lincoln Reads sent Star Center employees to Lincoln Elementary to help students catch up with their reading level. The next room over looks like a more traditional computer room, where individuals can be referred to work on job and computer skills. Adaptive equipment is available for vision impairment or other needs that make the traditional technology difficult to access. They often also go into job training services and they are assisted with finding a job. 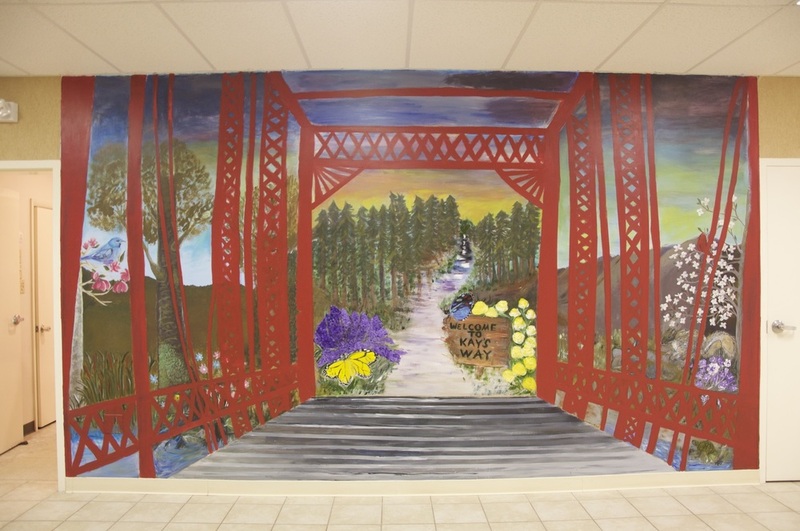 Adults who need to learn to read or get their GED also use this room to achieve their goals, no matter the age. Another room looks like an eye doctor’s room, where a resident optometrist sees patients the center schedules. A little farther down the hall is the art therapy room, where Janie Carp is likely surrounded by scraps of paper or markers and paint. She sees individuals as well as groups of ages. The sessions are grouped by disability and need, talkative and non-talkative, and help meet a variety of goals. 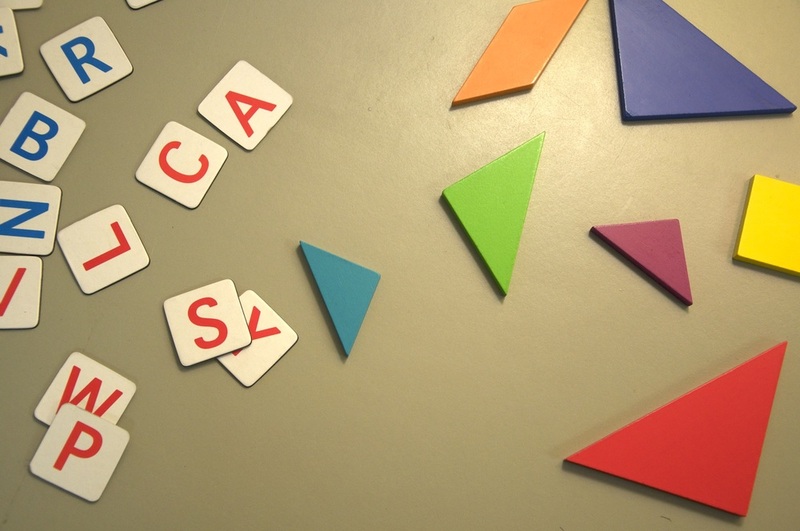 The art therapy sessions yield advances in social skills, motor skills, and decision making skills. Students learn names of their classmates and interact as they develop helpful forms of self-expression that may not be available through other avenues. In this room, a veteran with PTSD may find the opportunity to use his love of art to process his experiences, or an autistic child might find a way to express frustrations and difficulties pent up from the school day. Another room may hold a group circled up in music therapy, where playing guitar may help one person with fine motor skills, or rhythm may help them walk with the beat of the music to improve their gait. Two sensory rooms are now a part of the Star Center thanks to a donation specifically given to furnish them. These rooms are helpful for a child who might need an environment to calm them before they transition from school to their session. The rooms were designed with help from sensory experts who trained and advised them on how to be used. 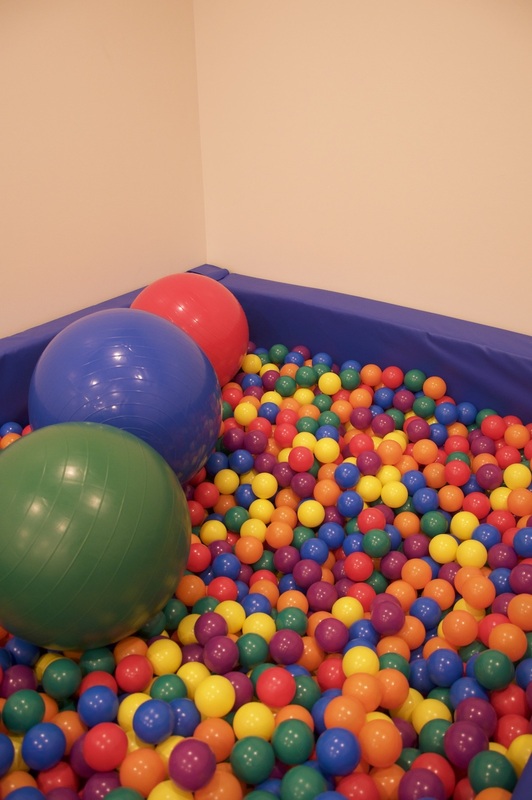 One of the spaces is for movement and motor skills; it is colorful and full of different activities. 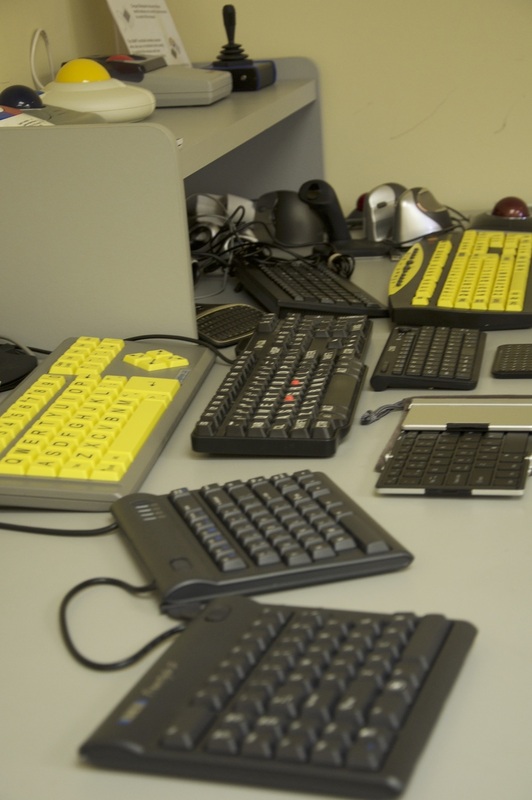 Another room holds a variety of “assistive technology,” an array of keyboards and walkers and magnifying glasses and other tools that might aid in the tasks of daily life for clients. It’s difficult to provide a concise list of the needs that the Star Center meets. However, their mission to help any person with any disability means that the growth they have sustained will continue to grow and expand. If there is a need in their realm, they aim to learn how to help. If they can’t help, they try to connect with others who can. A simple phone call may open up a new area of service. This is the most outstanding facet of the center, the ability to listen to what is needed and adjust accordingly. It is clear that lives will continue to flourish and obstacles will continue to be hurdled thanks to their efforts in this city. The Star Center is located at 1119 Old Humboldt Road. To learn more, visit their website, and make sure the follow them on Facebook, Instagram, and Twitter.